Mix together the graham cracker crumbs, confectioners' sugar, melted butter, and peanut butter. Melt the bag of chocolate chips and wax in a double boiler. Using a toothpick dip each ball into the chocolate. 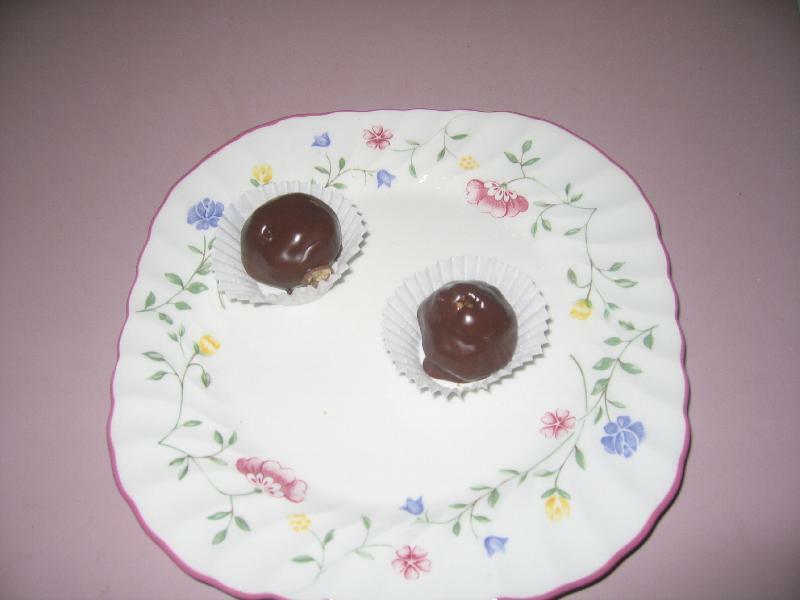 Place dipped peanut butter ball on wax paper to dry. Description: If you love peanut butter and chocolate this is for you!